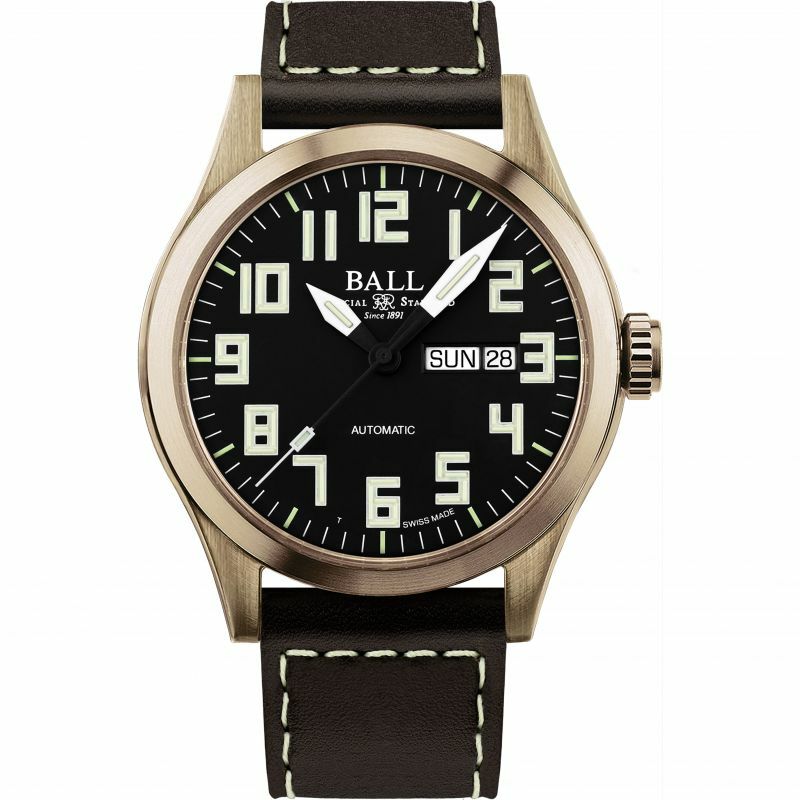 The first BALL watch featuring a bronze case, the Engineer III Bronze features a copper-aluminium alloy that ages and gains a unique patina with wear. 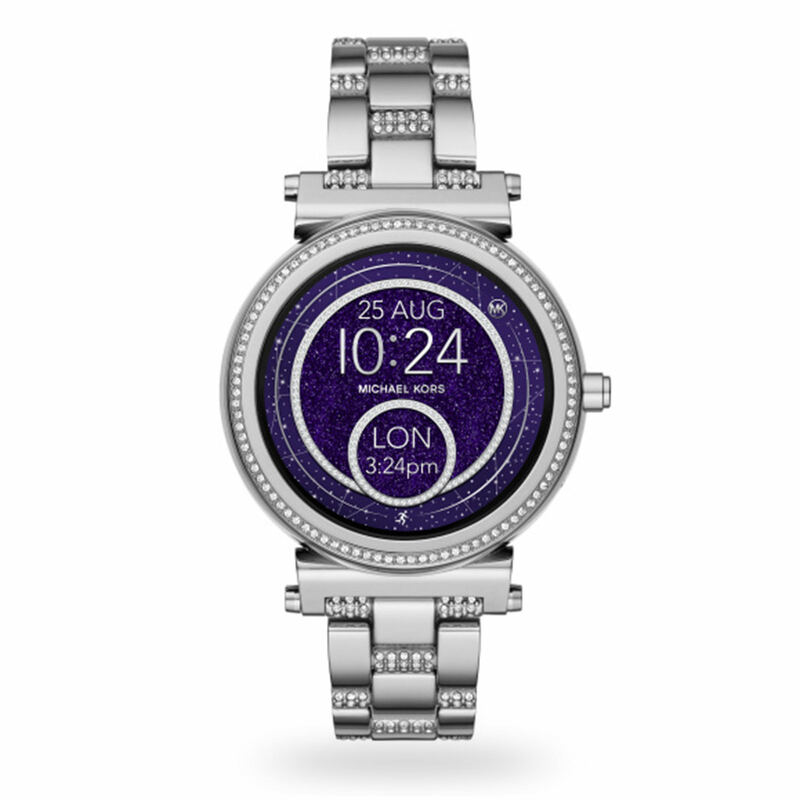 The caseback and buckle of the watch are hypoallergenic titanium to ensure comfortable wearing. Inside the watch is a Mu-metal shield for increased anti-magnetic protection, housing the Swiss Automatic movement with day and date function. The watch has a highly luminous dial with 50 gas tubes for unbeatable low light visibility.Please note that Bronze is an active metal, so will change colour and gain patina with more wear.